Durbuy is a beautiful and charming town situated in the banks of the Ourthe River. 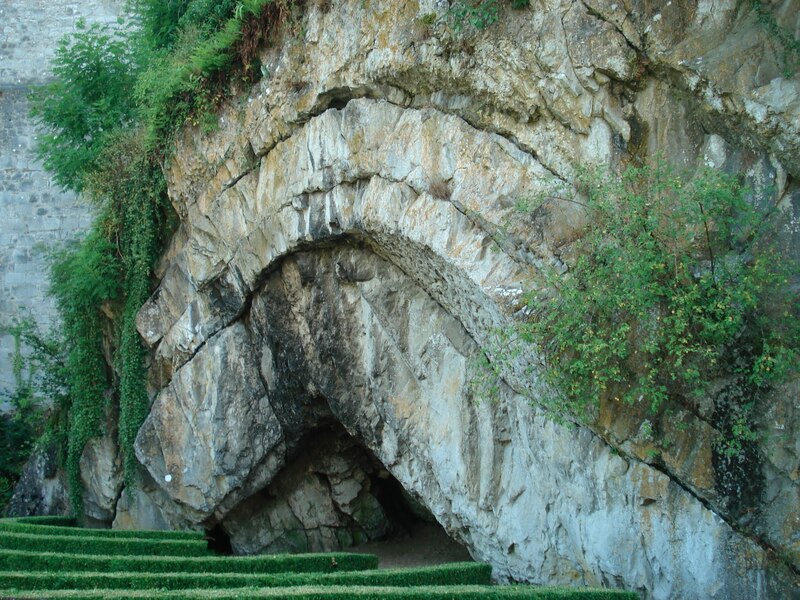 The Commune of Durbuy is located in the Belgian province of Luxembourg. Durbuy has less than 500 inhabitants and is known as “la plus petite ville du monde” (the smallest town in the world). 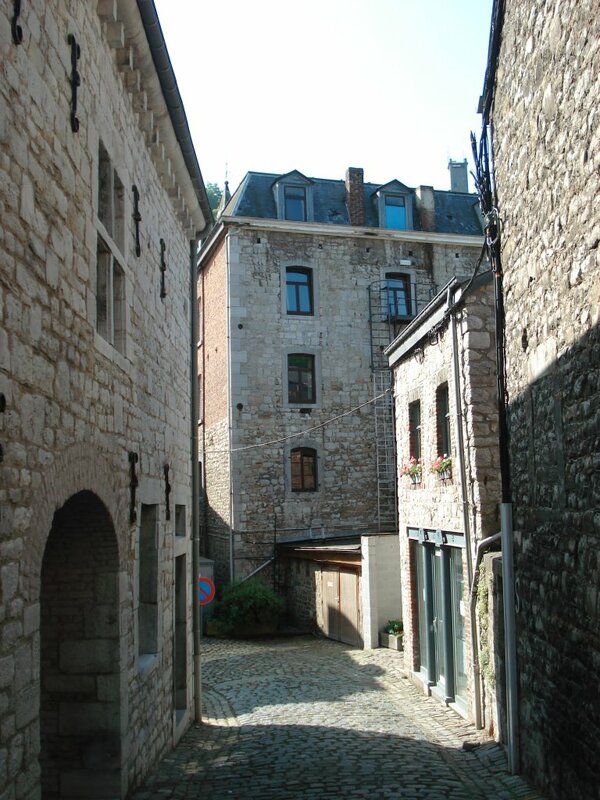 Although it is a small and pretty town, Durbuy offers many opportunities for tourists. 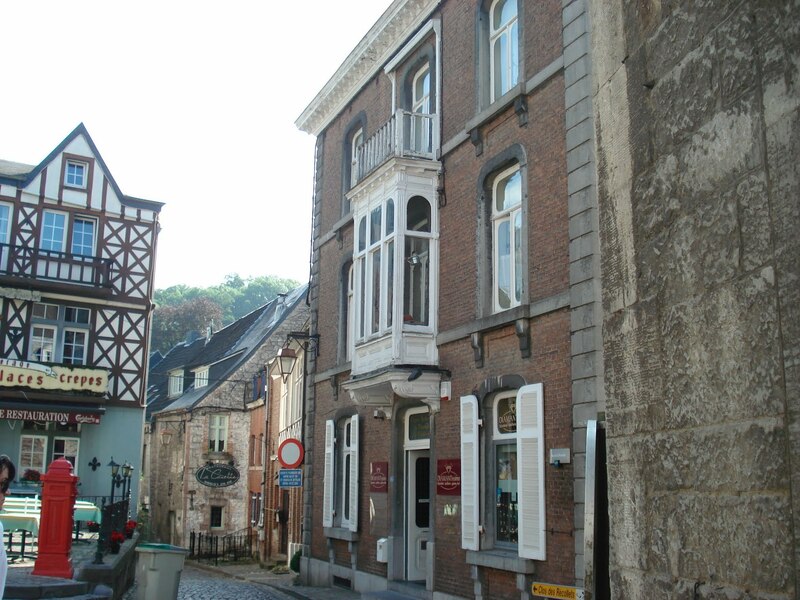 Durbuy is an awesome place to walk around, to buy some locally made wine, beer or delicious chocolate. 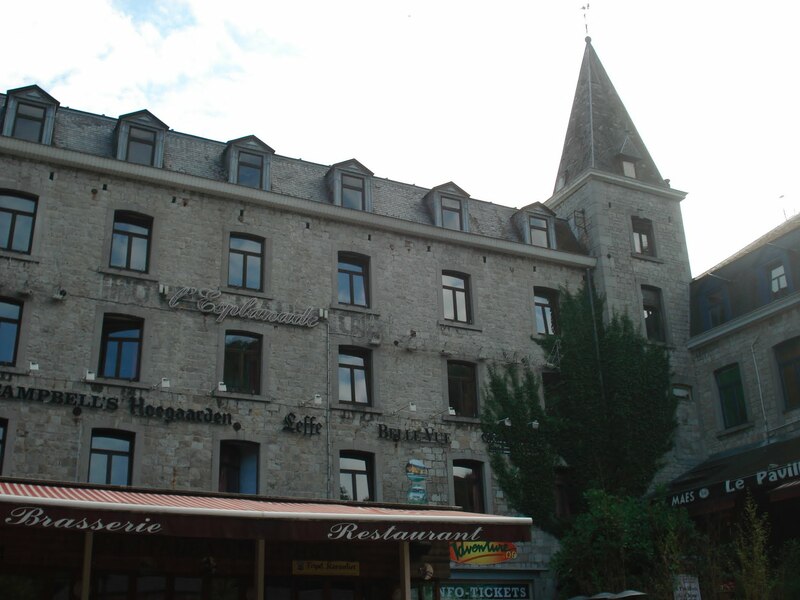 Tourists may find here many shops, restaurants and cafés, so Durbuy is great place to relax. But if you are looking for really fun outdoor activities, you can find here opportunities for mountain biking, rafting, canoeing or climbing. 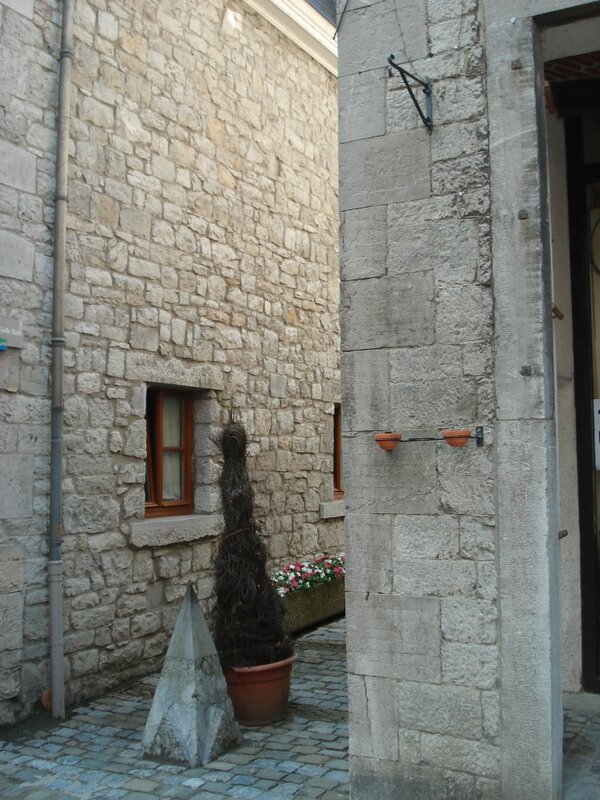 The narrow and cobbled streets are simply amazing, and the old and grey stone houses attract many tourists. This little town has the largest topiary park in the world. The topiary park is really impressive. You can find here over 250 figures, including animal and human forms. Some of the topiaries are over 120 years old. Tourists will find here very interesting and abstract shapes: the giant elephant, the green Mannekin Pis, man on a horse or Pamela Anderson at the beach. 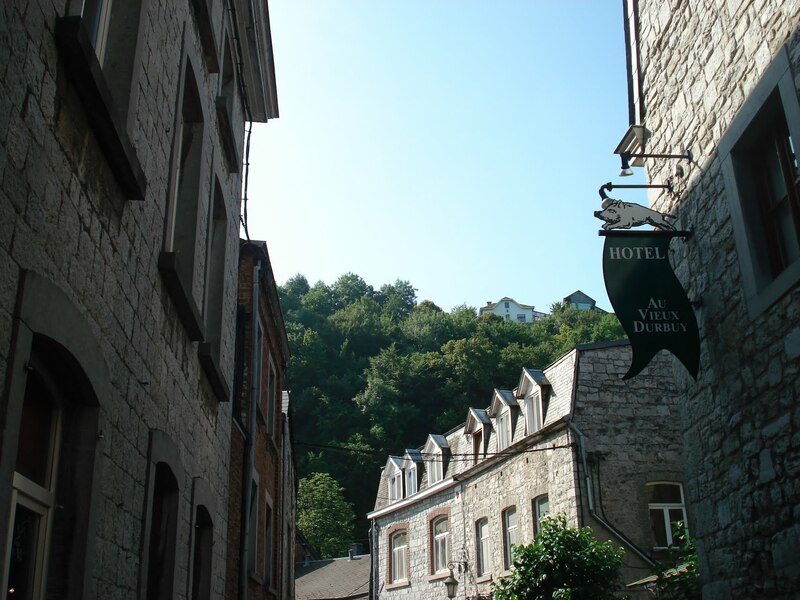 Your visit to Durbuy will definitely be beautiful! In British English there is a difference between the definition of a town and a city. A city has to have a cathedral and therefore have a bishop. The place looks very pretty. Sounds and looks very beautiful! I am sure it’s a must see ! looks so great. impressive story! Great photos. The cobblestone paths between buildings are calling me. How awesome is this town? We lived in Waterloo in Belgium for two years and managed to explore some of this enchanting country. The bigger cities are incredible but here Garden of Eady has captured the unique characteristics of the country in the smallest town in the world…. not often considered as a summer holiday destination, you can do a lot worse than tour the countryside as well as spending time in Brussels. Lovely! Wish I could visit!